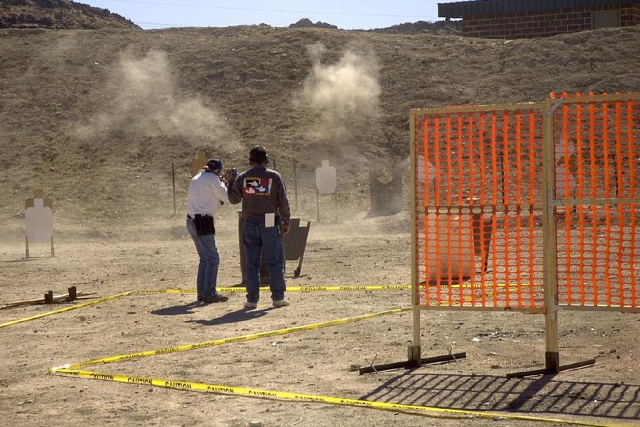 ST. GEORGE – The Southern Utah Shooting Sports Park is under new management after the special service district that operated the park voted to dissolve itself. The Washington County Commission Tuesday approved a measure starting the process of dissolving the district, an action that was taken at the request of the district’s administrative control board. 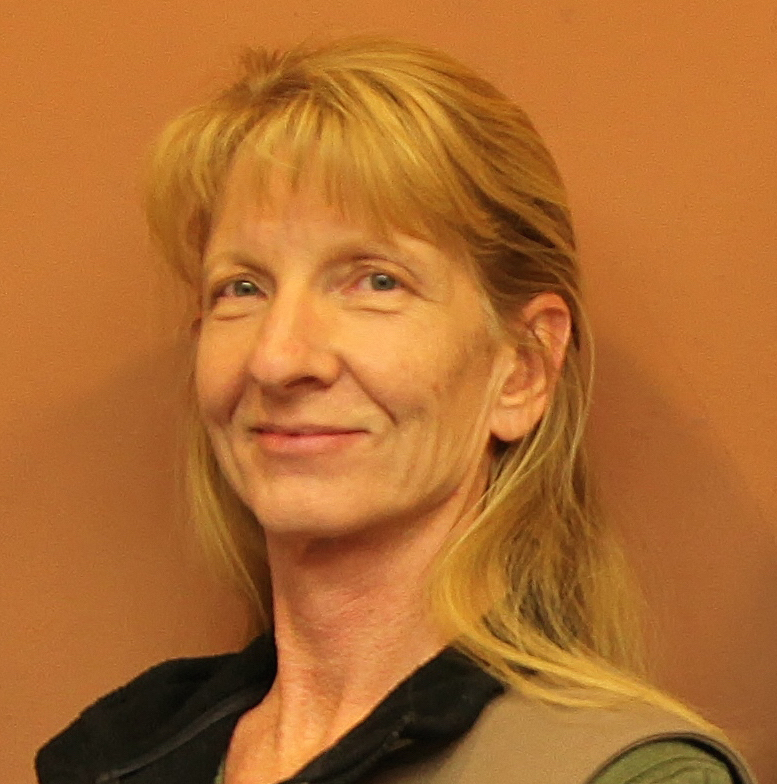 Management of the popular shooting facility will now be handled by Washington County, and a manager has already been found. “After much discussion, it was voted on by the board to dissolve the SSD and put this in as a county department to be run by the county,” county public works director Ron Whitehead said. The county is in the process of finalizing a contract with Brent Jensen for the management of the park, Whitehead said. Jensen has in-depth knowledge of the park and has been involved since the beginning. The possibility of dissolving the district has been under discussion for some time. A grant from the Utah Department of Natural Resources will allow an 8-inch water line to be brought in for culinary and irrigation uses, Whitehead said, and other improvements are planned. 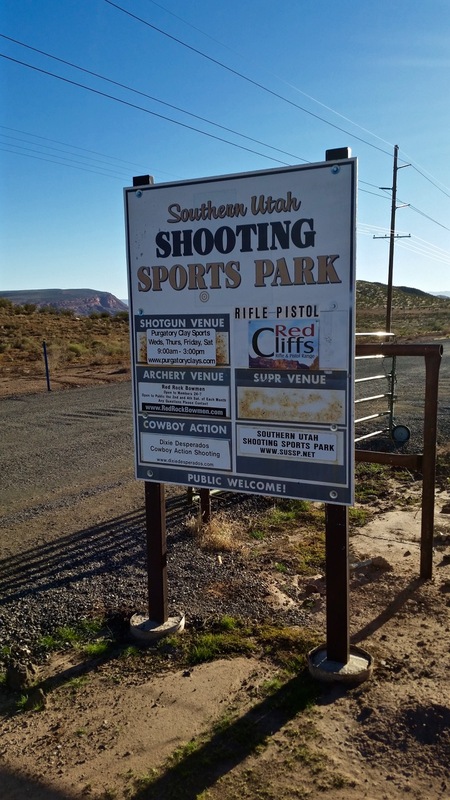 The Southern Utah Shooting Sports Park is home to six recreational shooting venues: Purgatory Clays, Red Cliffs Rifle/Pistol Range, Cowboy Action (Dixie Desperados), Southern Utah Practical Shooting Range, Archery (RedRock Bowmen) and Blackpowder (High Valley Mountain Men). The special service district board voted in January and then notified the county commission; officials have been considering the legal and practical aspects of the matter ever since. “We think we’ve got it in place now to where we can run this,” Whitehead said. The park was closed in November 2015 due to safety concerns about bullet strikes and spent rounds discovered nearby; the park was partially reopened in December of that year. A lot of work has been done on the park since that time, Whitehead said, including numerous safety improvements recommended by a National Rifle Association range specialist and a private ballistics expert brought in by the county. “The biggest thing for us was to raise the berms and the back-berms where people were shooting and try and limit any shooting outside of those berms,” he said. Adjustments have been made to both the physical aspects of the park and to the shooting practices. All the big safety issues have been addressed, but safety at the range will be an ongoing effort, Whitehead said. Officials are also working to standardize one fee for entrance into the entire park; currently, some venues have a fee and some do not.